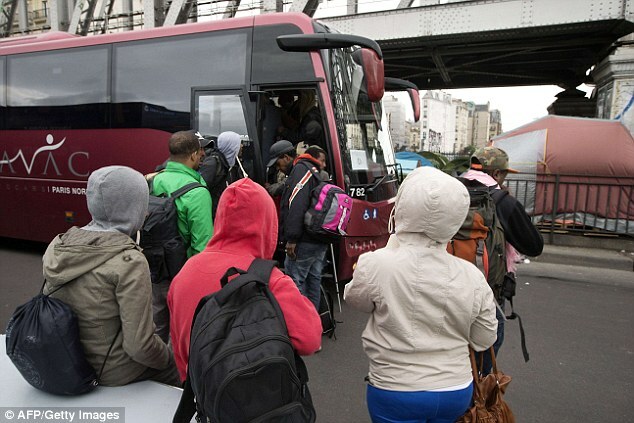 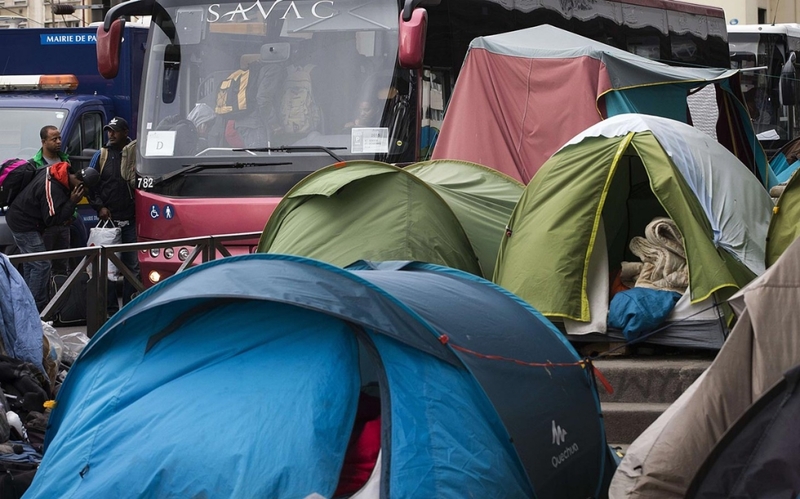 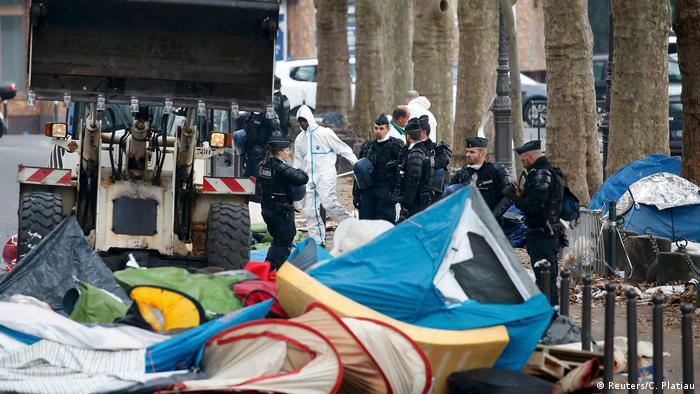 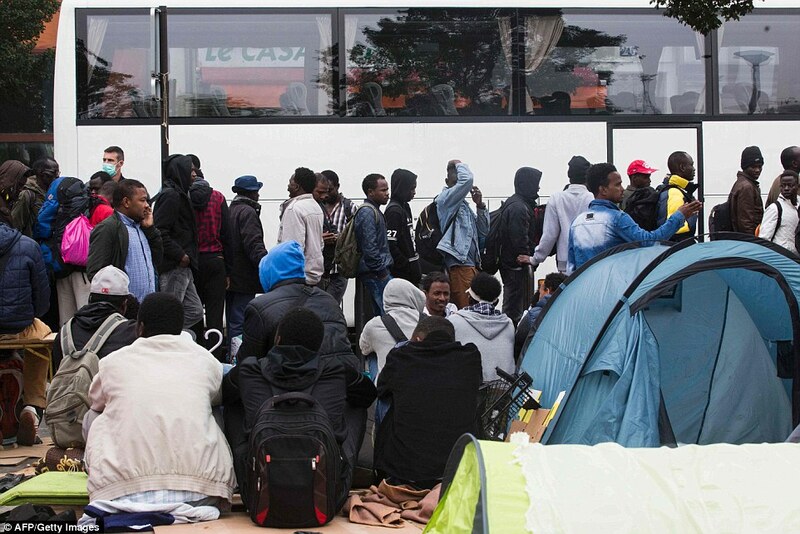 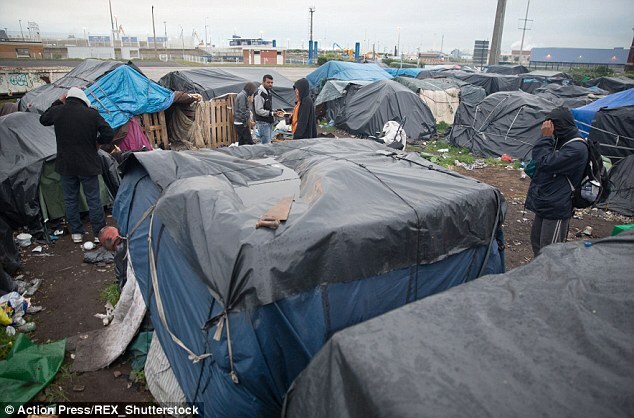 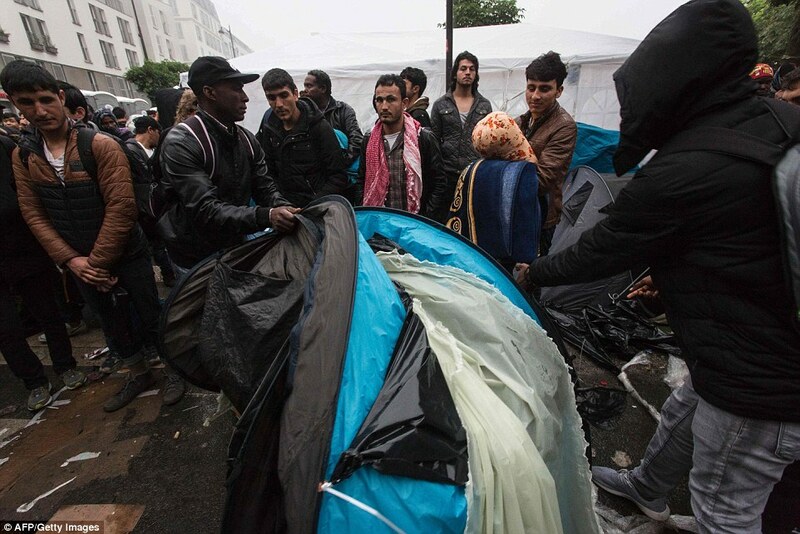 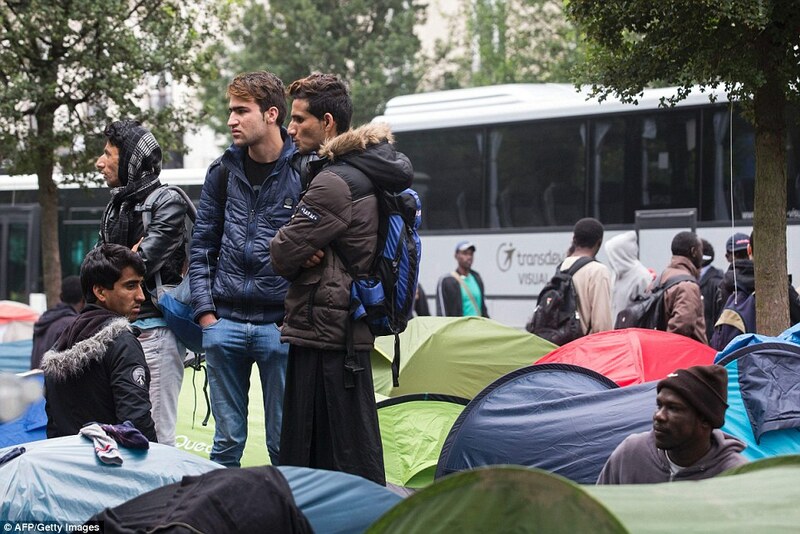 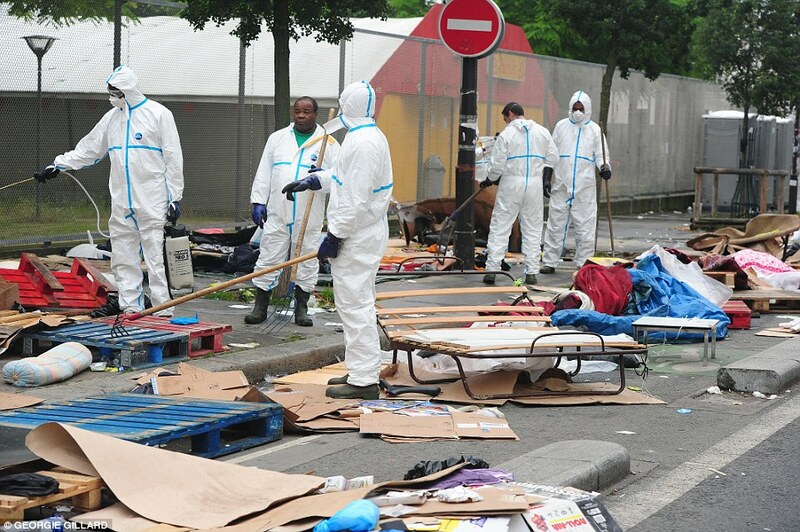 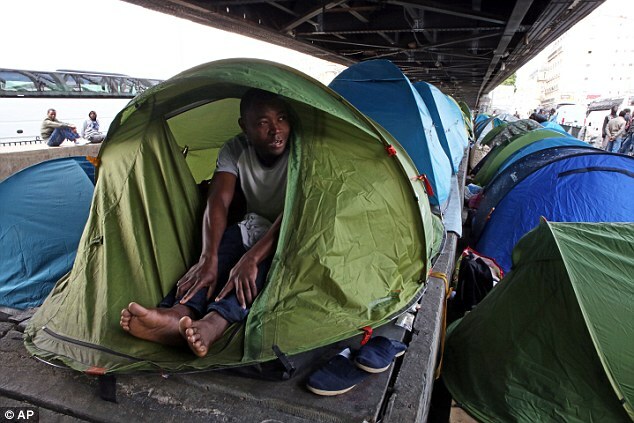 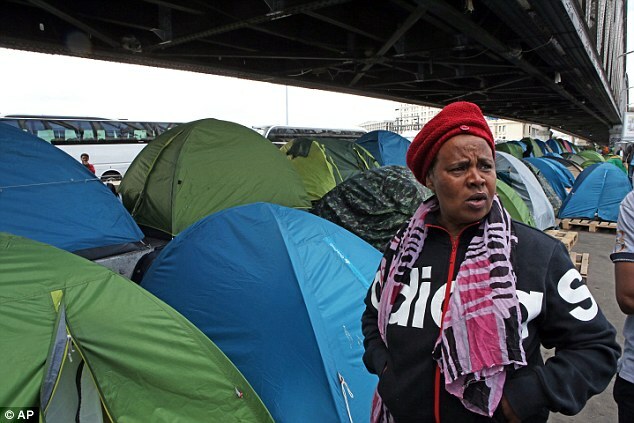 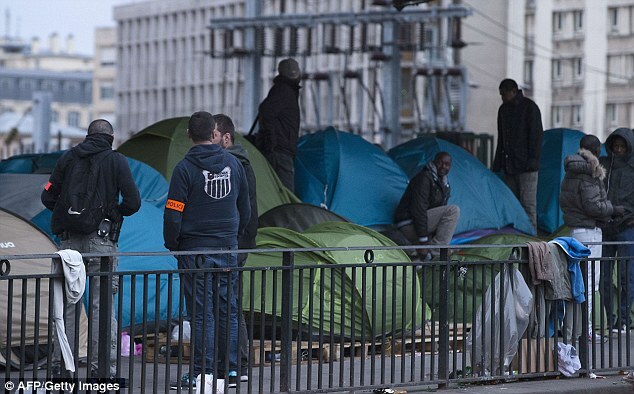 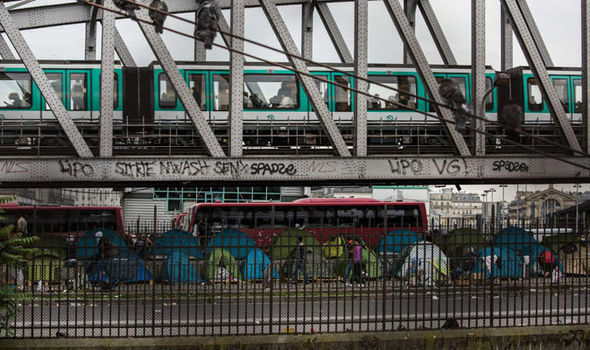 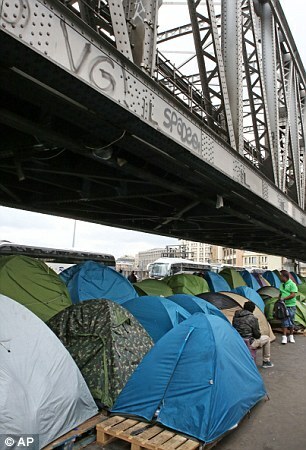 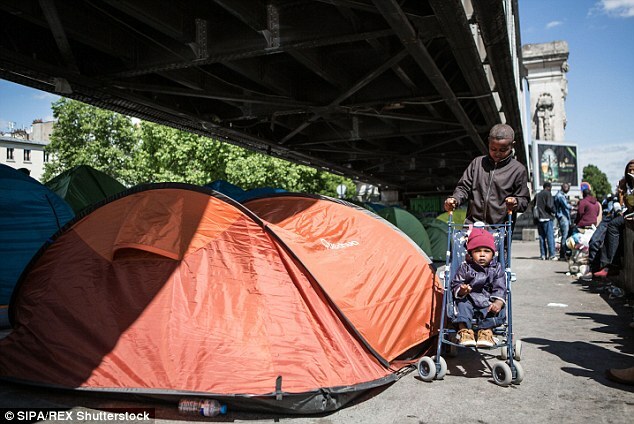 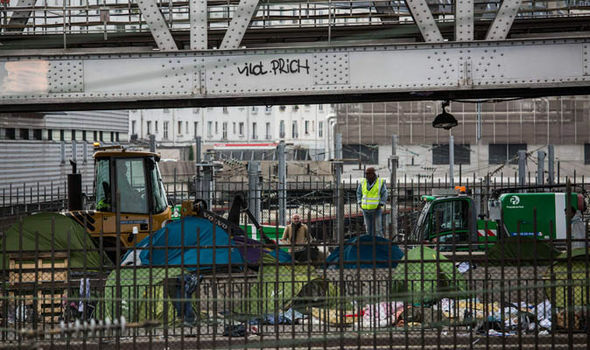 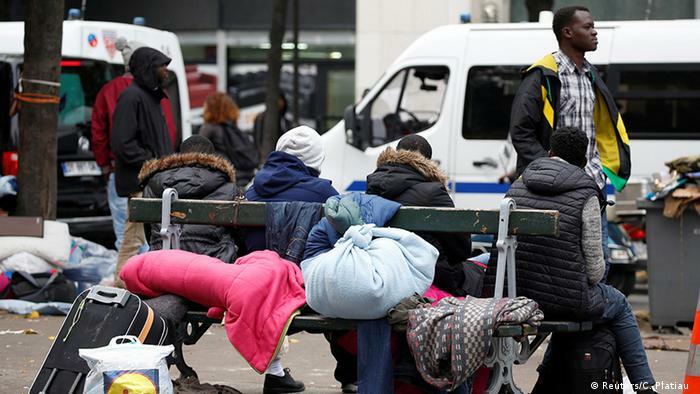 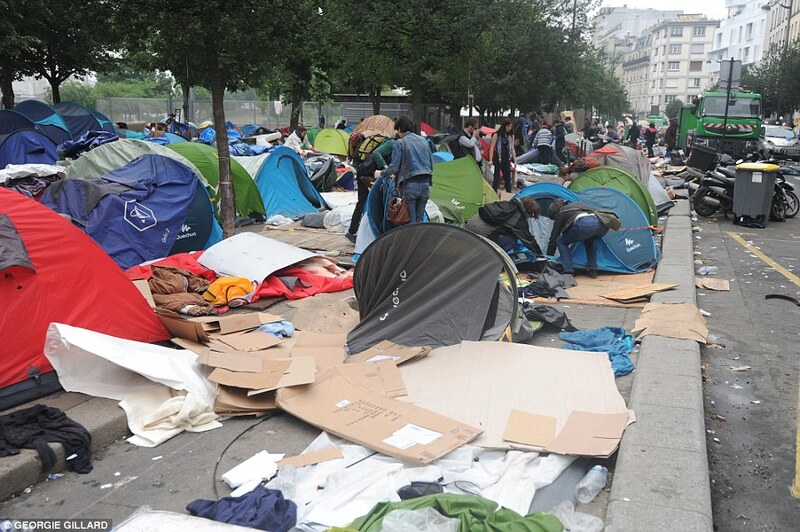 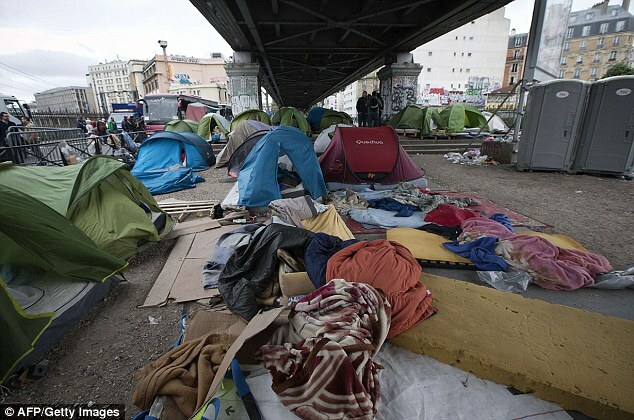 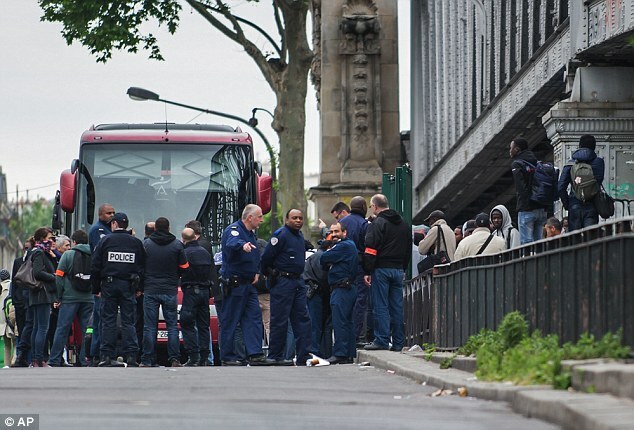 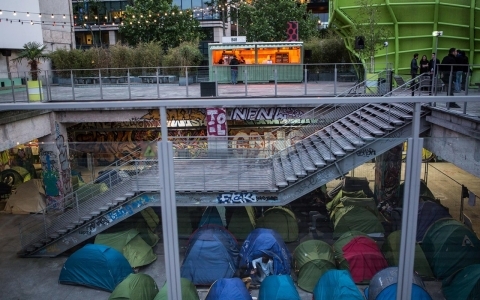 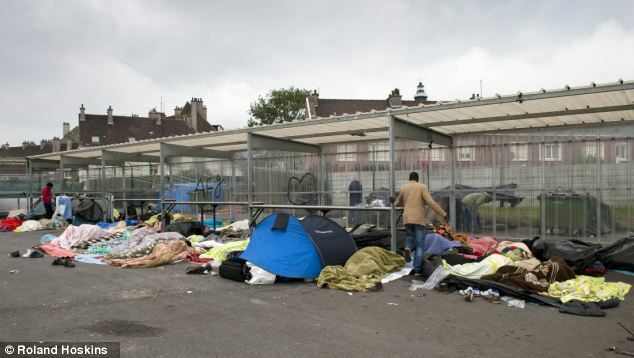 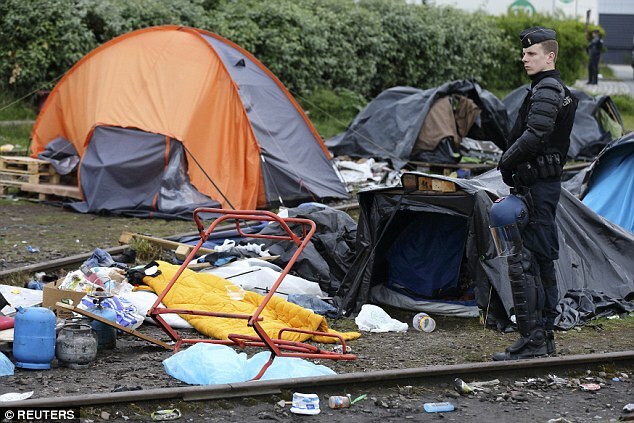 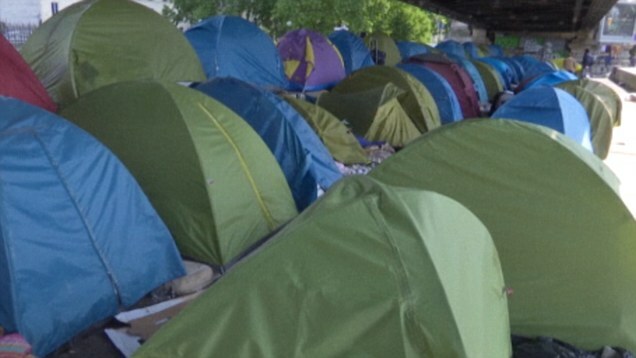 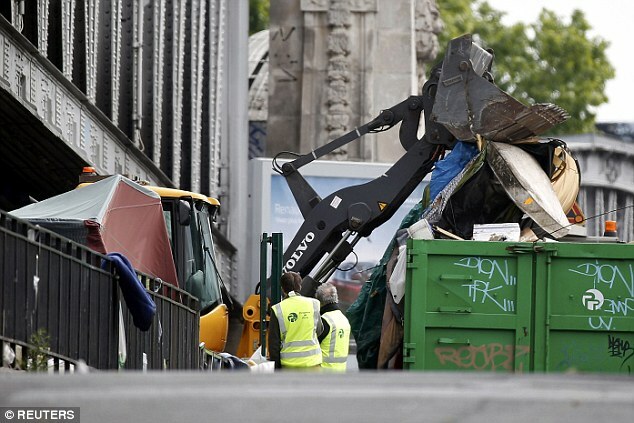 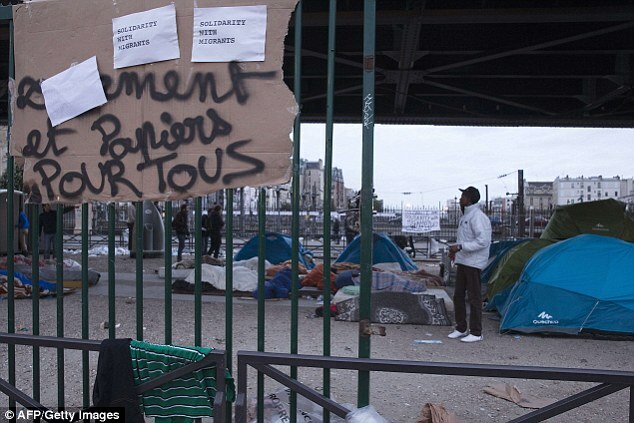 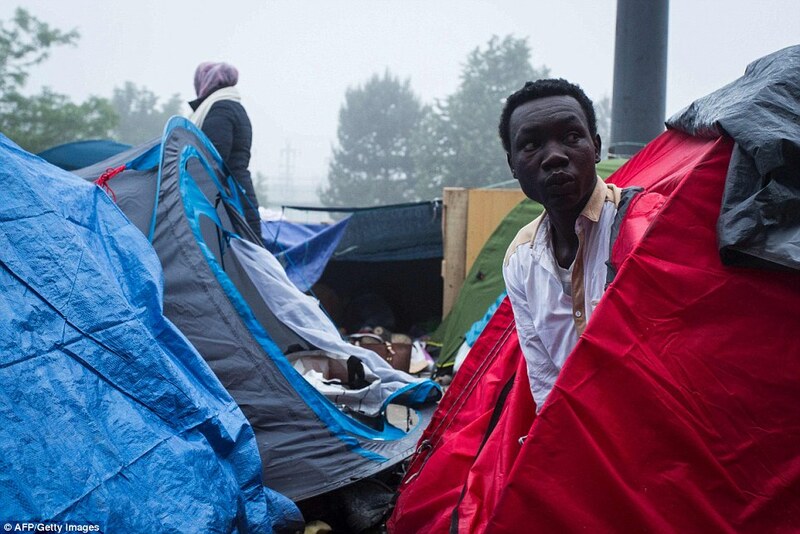 Migrant tents lined up under a metro bridge near Gare du Nord station in Paris. 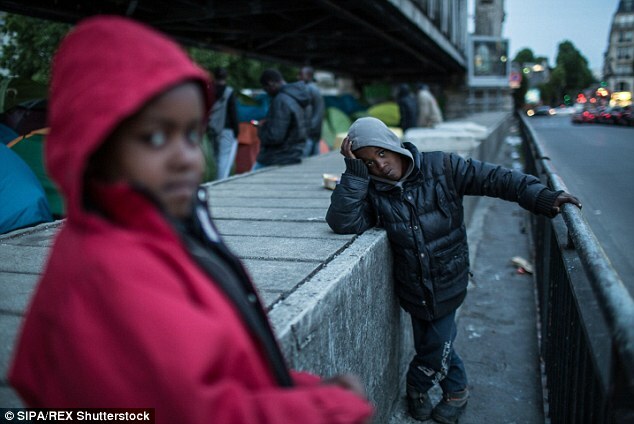 "We try to hide in the toilets, but it's difficult. 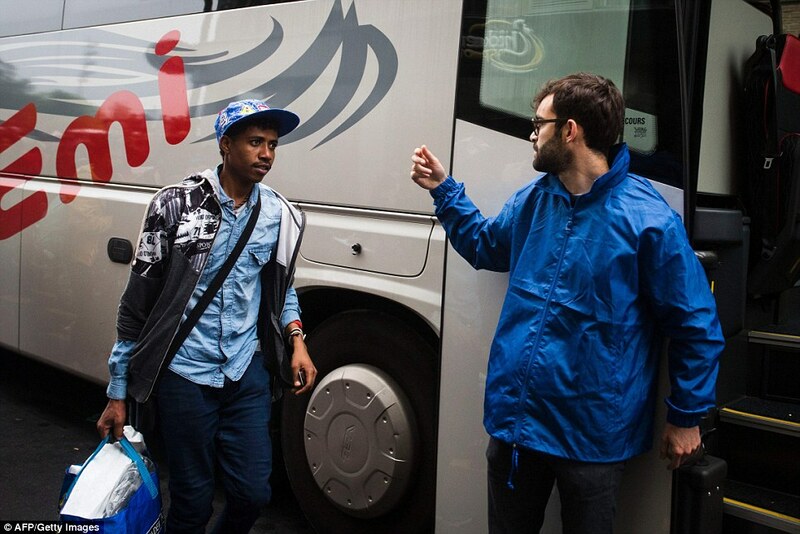 We'll try again. 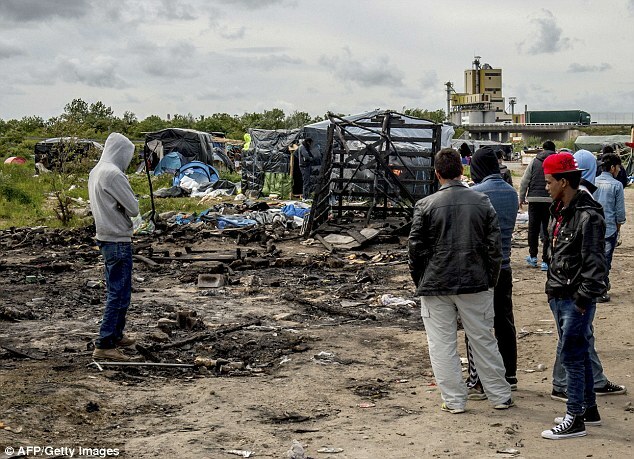 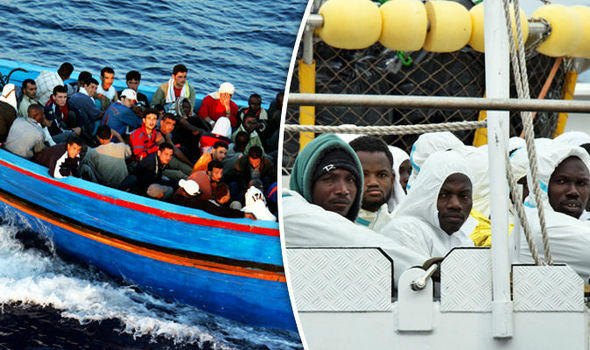 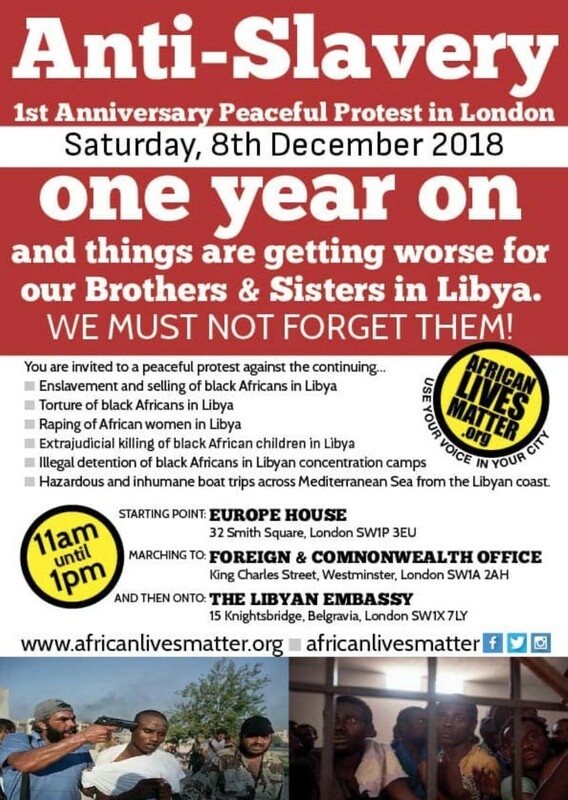 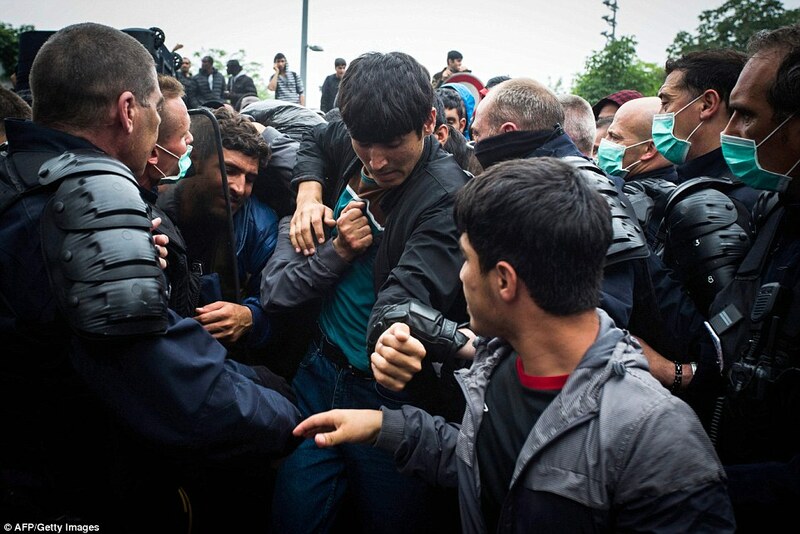 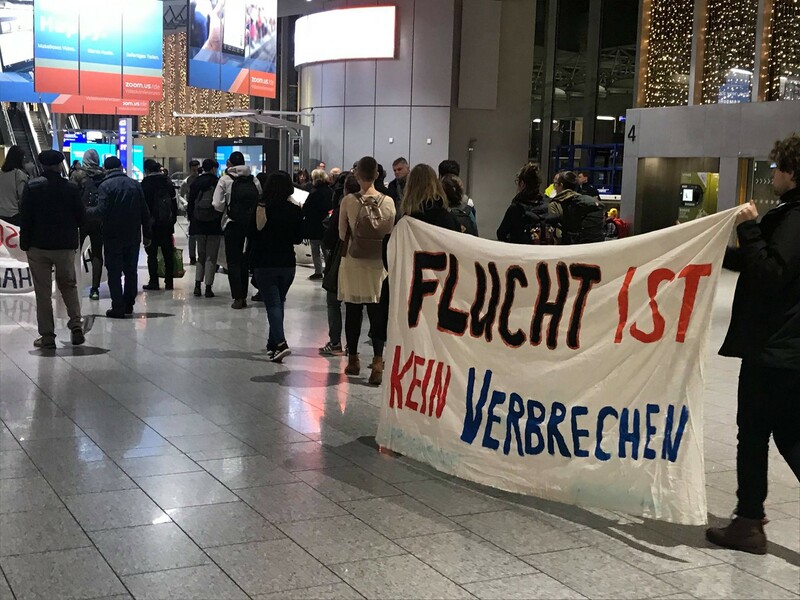 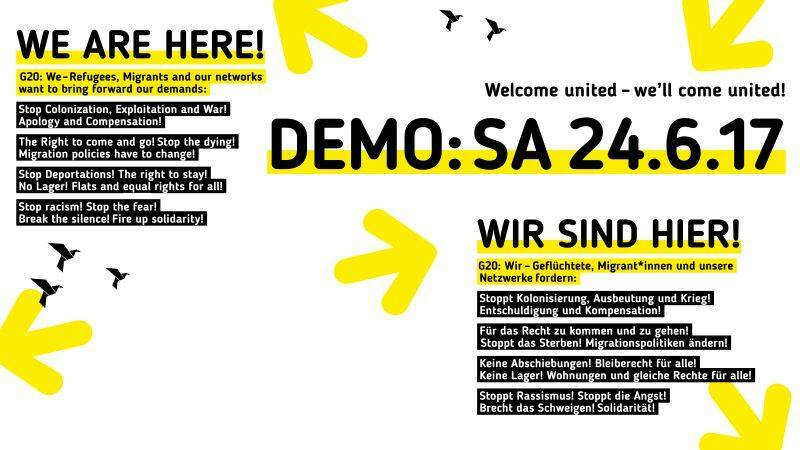 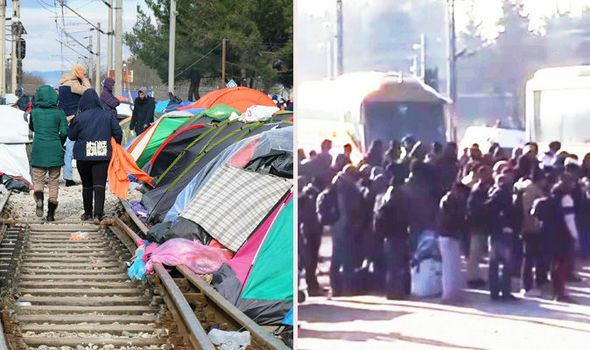 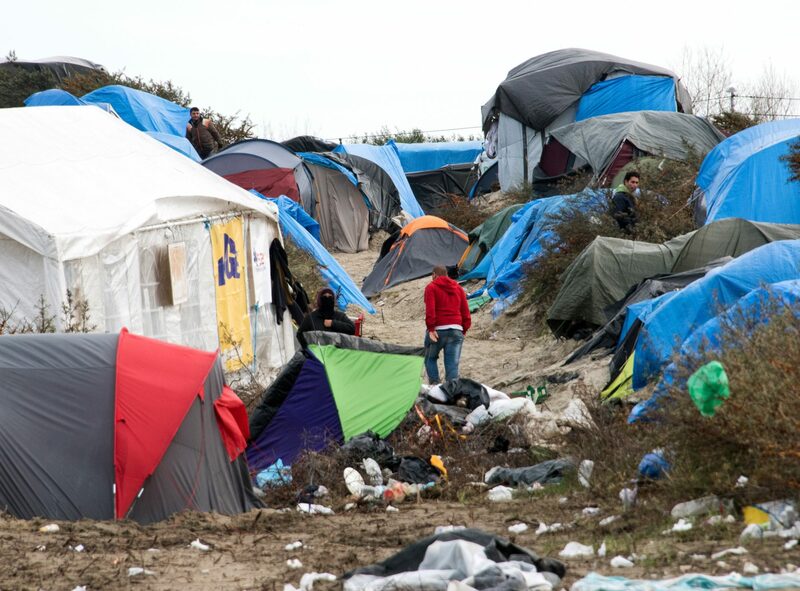 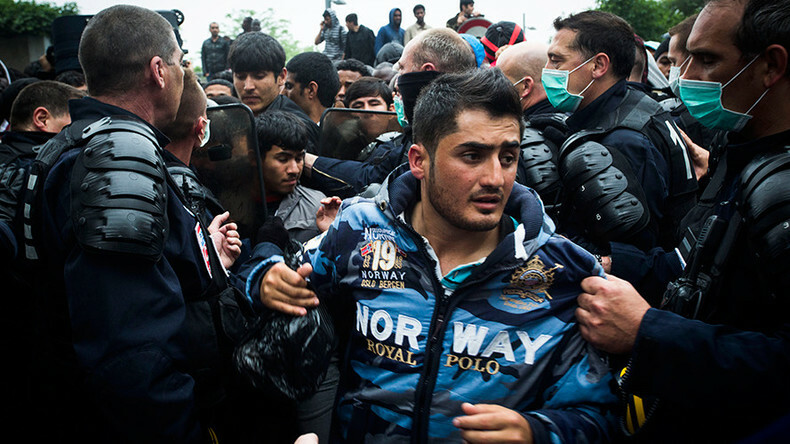 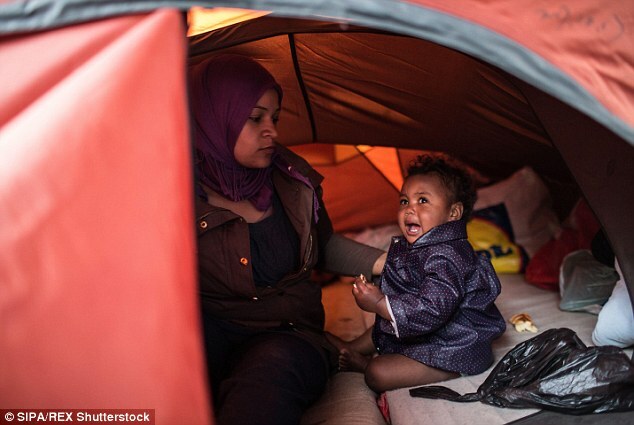 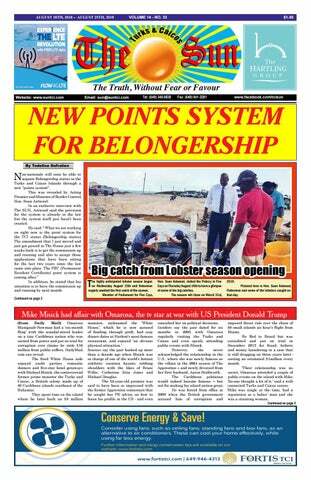 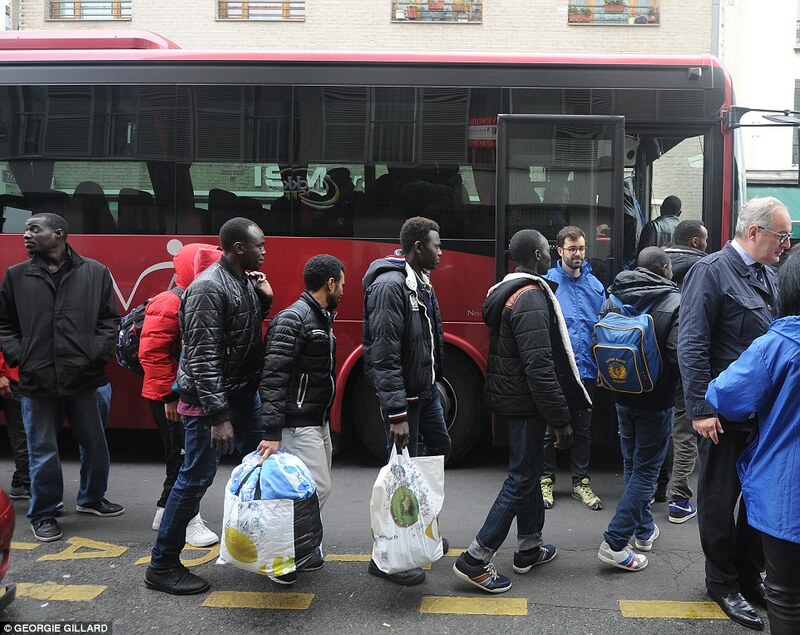 That's our life for the moment - but we hope it will get better once we reach the UK." 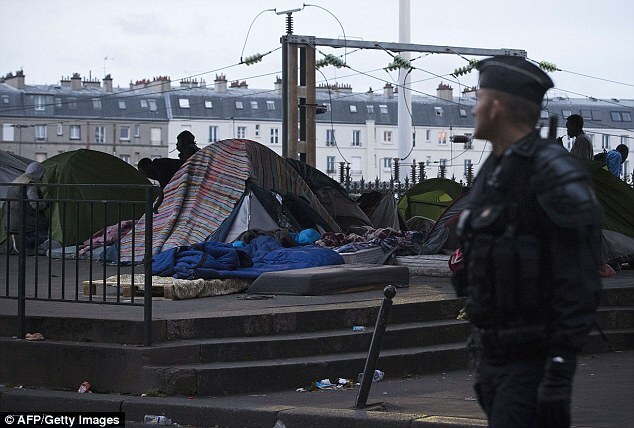 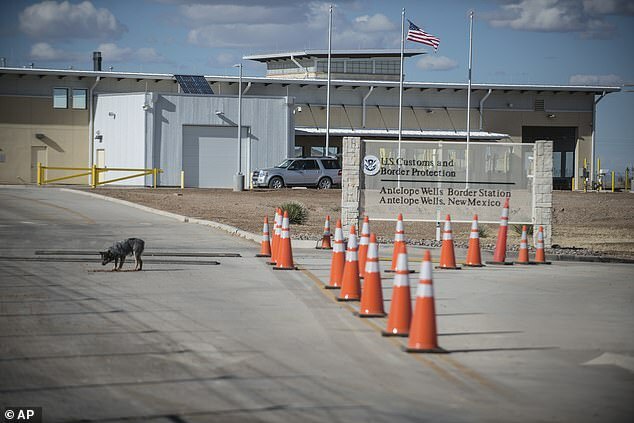 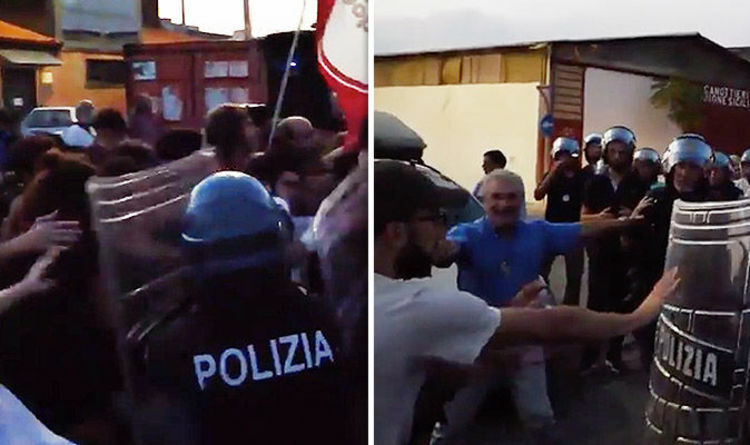 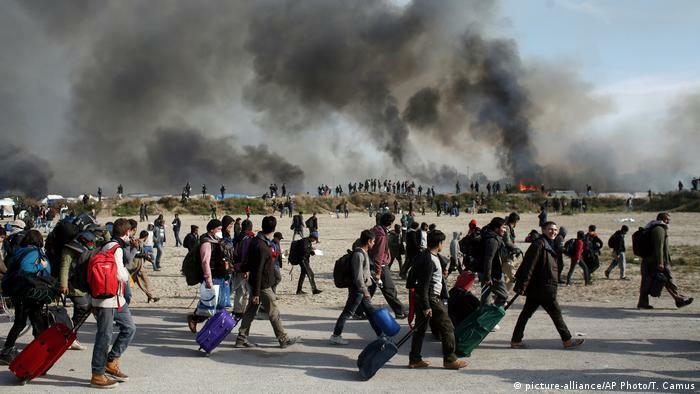 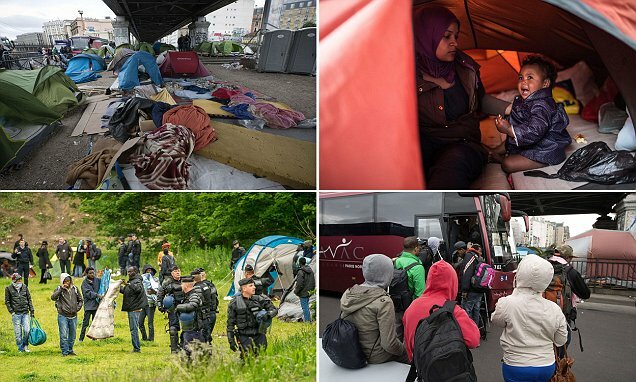 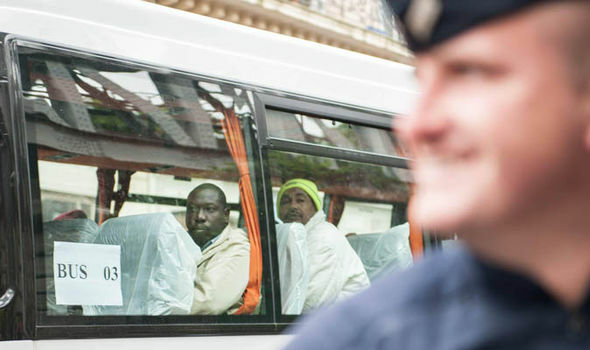 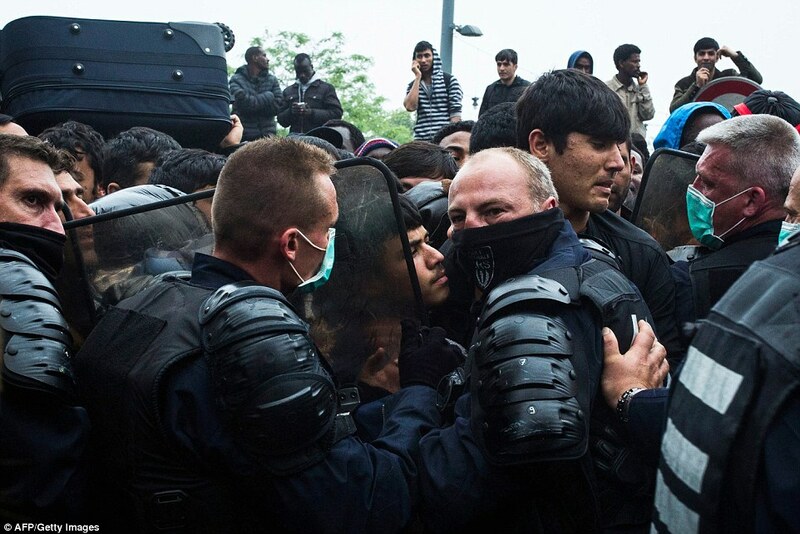 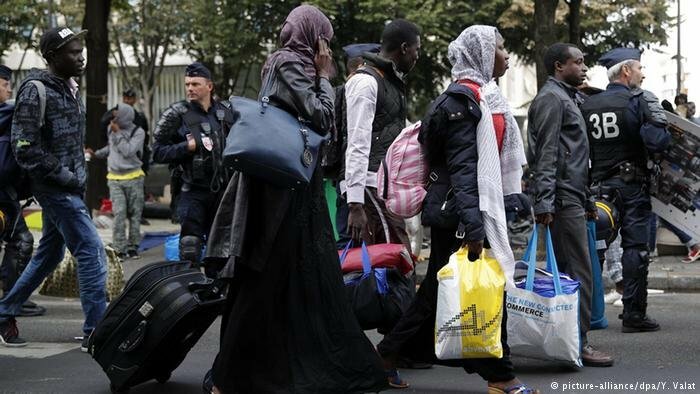 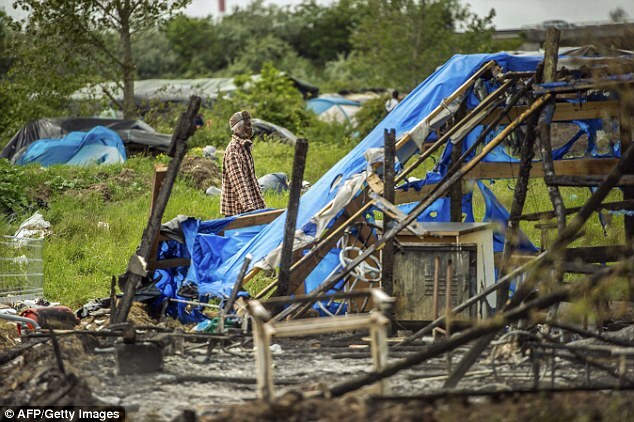 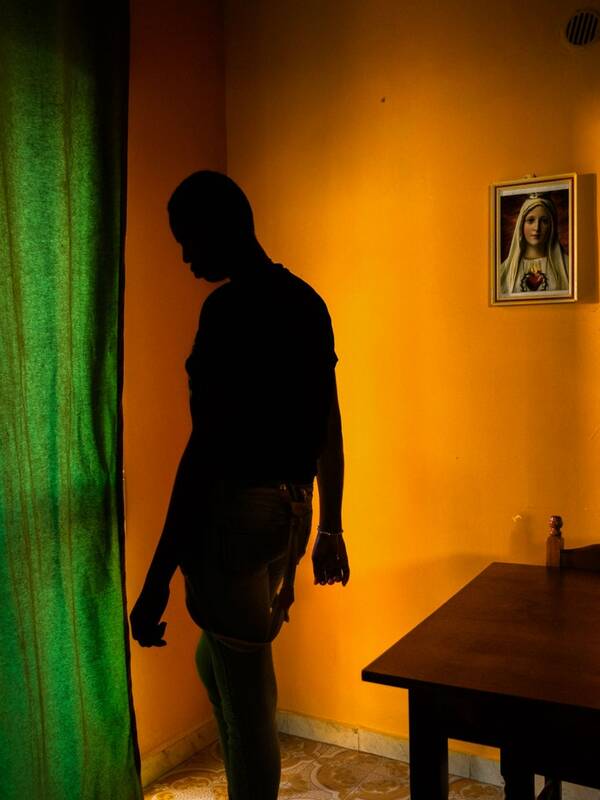 The police move in to evacuate migrants living in squalid conditions in the sprawling camp, while others go about their morning commute. 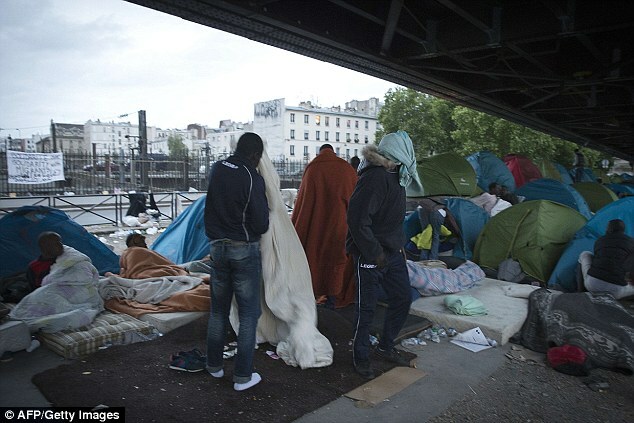 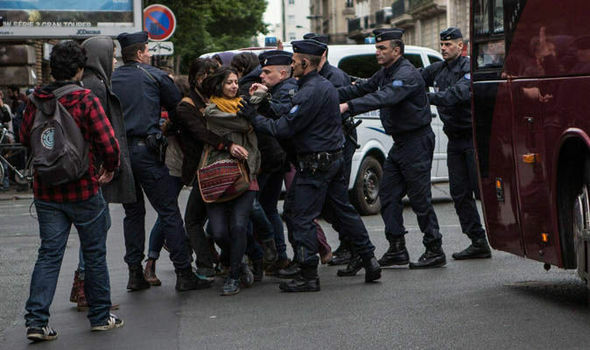 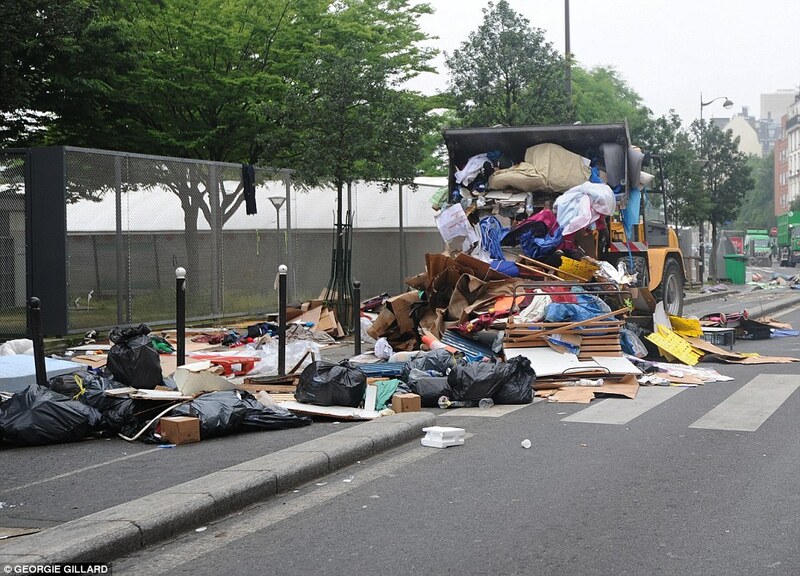 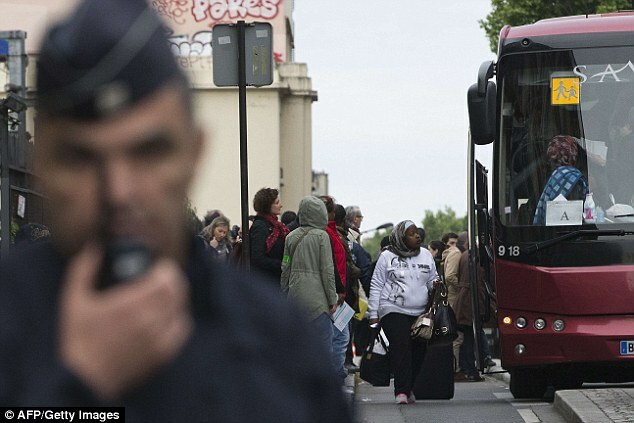 From Calais to Paris to. 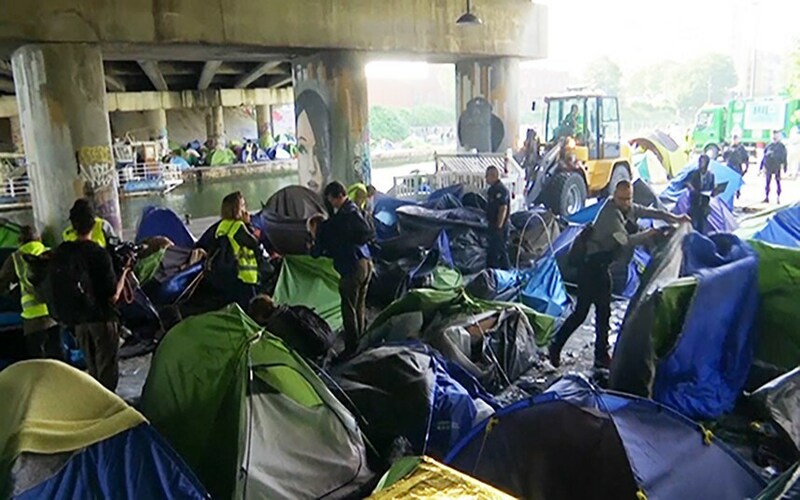 "They're just going to go somewhere else, to another park, and nothing will have been fixed," he said.